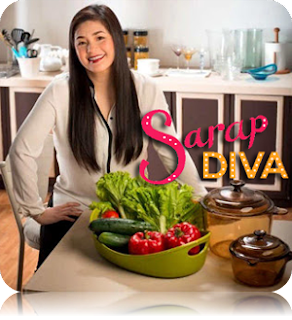 Regine shares how she cooks Ogie's favorite sea bass dish. Sea Bass is a great fish for many dishes. Sea Bass is the fish equivalent to chicken breasts. If you really want something an extra lean fish, then look for the Black or Red Sea Bass. 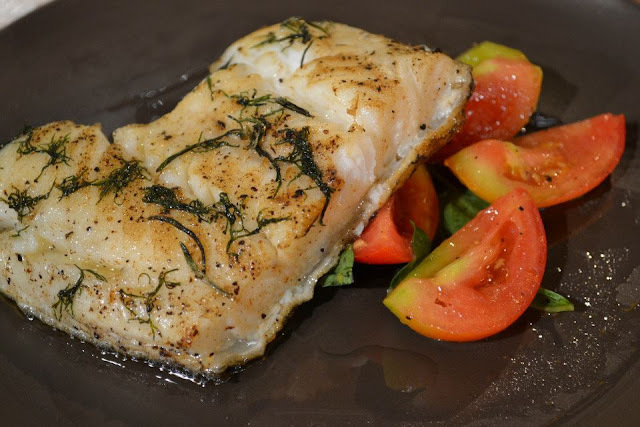 Either way, you can use Sea Bass as a meal by itself or as the meat in any of your favorite dishes. 3. Place on a oven proof dish, top with olive oil, dill, rosemary and bake for 8-10min.